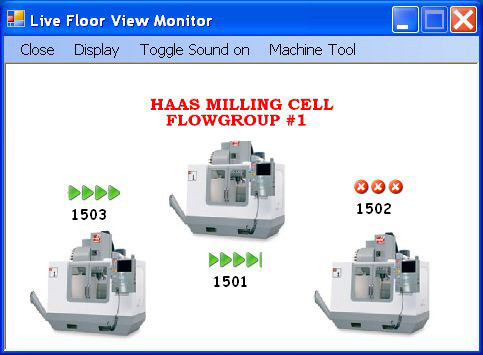 The intention of RinCoMTM is to allow for limited machine tool monitoring without the installation of PLCs or other transducers at the machine by taking advantage of the ability of certain controls to output arbitrary information defined in their part programs to the same serial port as is used for communication. This information is handled in an automatic upload. 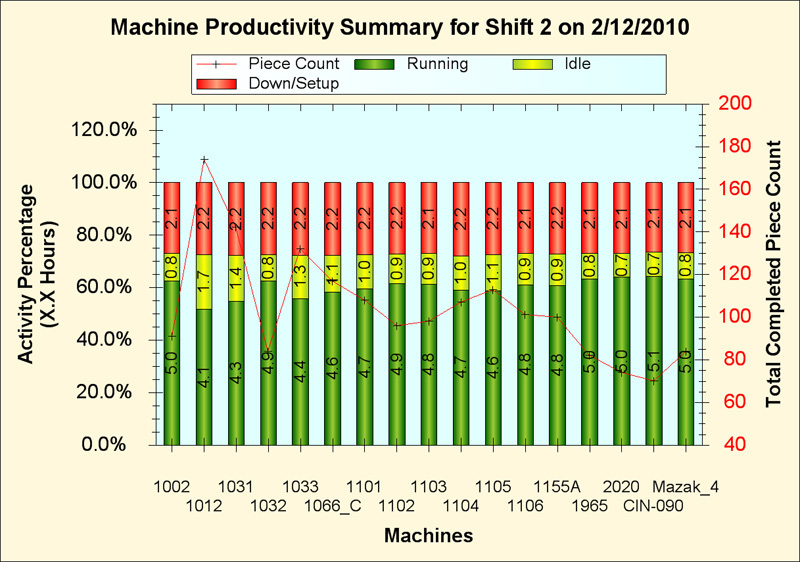 The resulting files are then turned into database entries that are nearly the same as those for the existing PLC-based machine monitoring. Machines are monitored via the RS-232 port using wired or wireless communication. 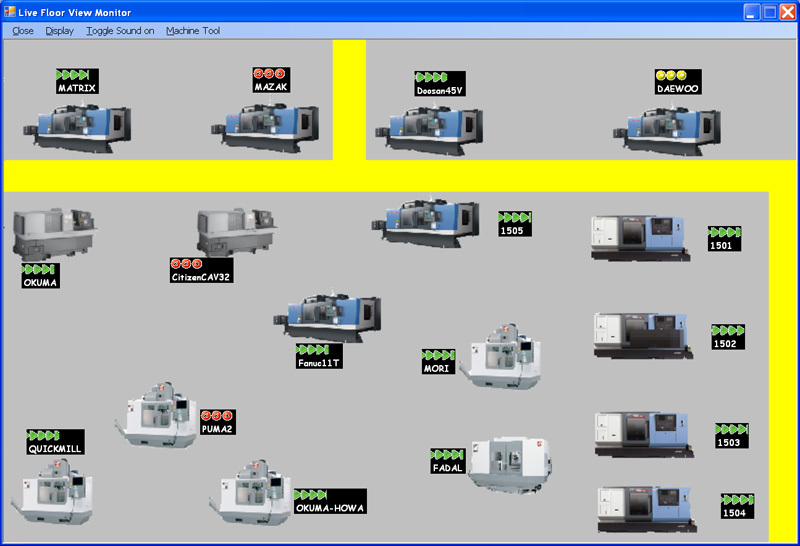 Machines can be monitored using DNC Professional.